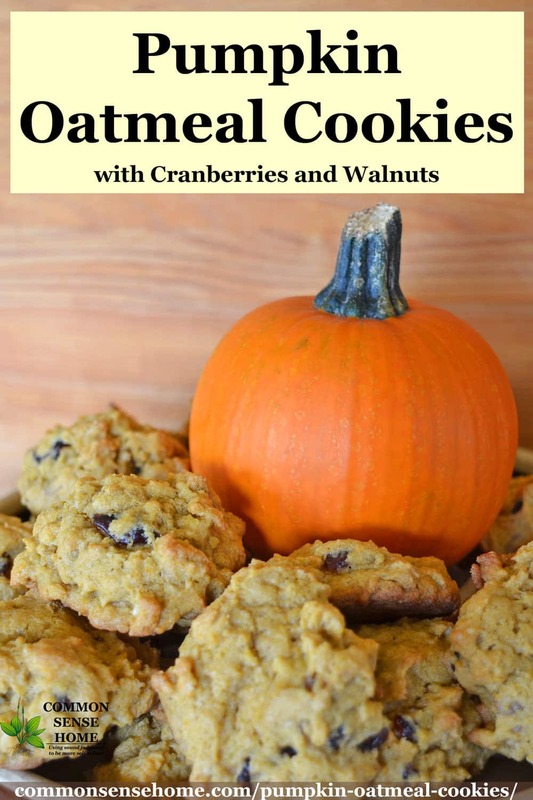 These easy to make pumpkin oatmeal cookies are chewy, nutty and delicious. Works well with a variety of flour types, including gluten free flour blends. The biggest problem with these cookies is that I want to eat the entire batch! These cookies were even a hit with the boys, who normally aren't big on oatmeal cookies. They definitely go on the “keeper” list.